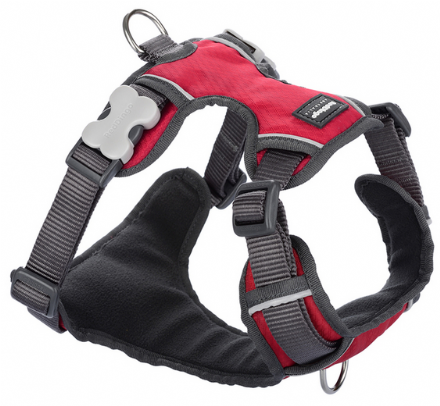 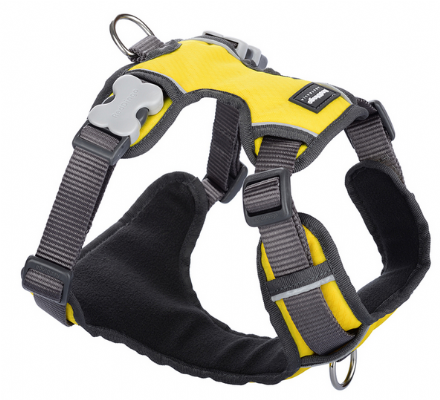 The Red Dingo Padded Dog Harnesses all have soft padding on the chest and back areas for maximum comfort. 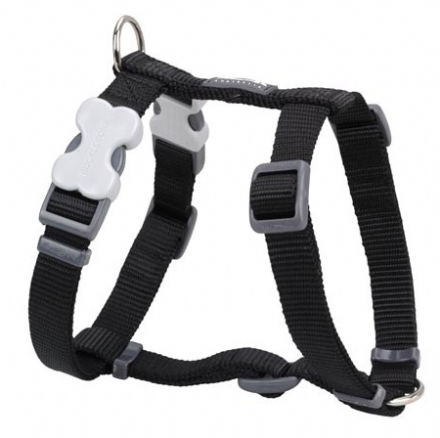 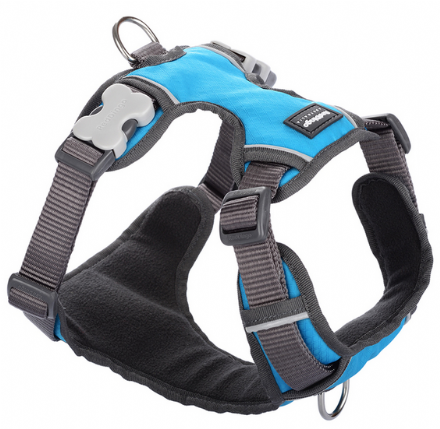 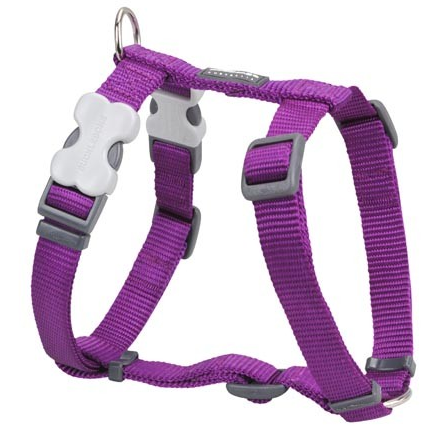 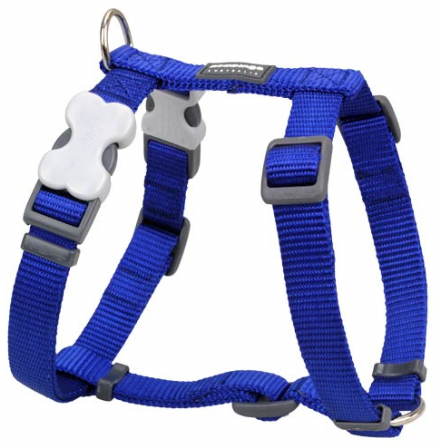 They can easily be adjusted allowing your dog a comfortable fit. 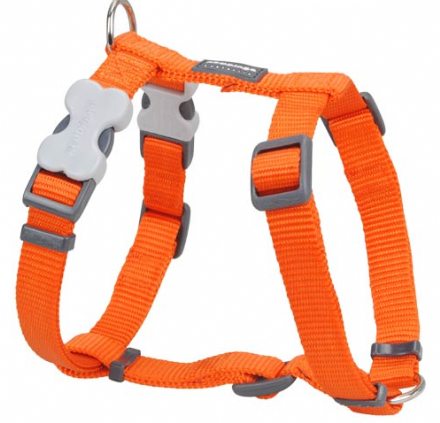 The two D Rings allow you maximum control and help to stop pulling. 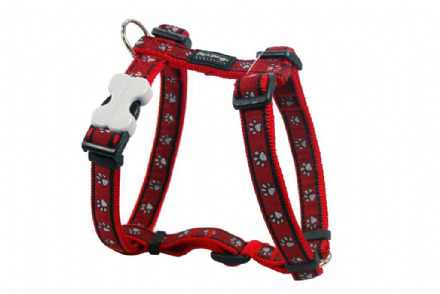 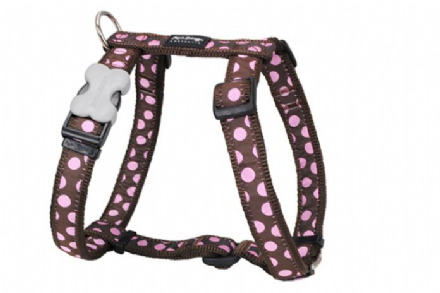 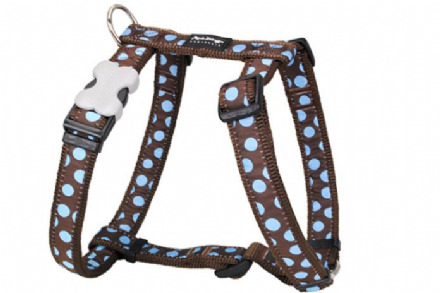 Red Dingo Dog Harnesses; Red Dingo have put together this range of plain and patterned dog harnesses to suit all kinds of canine coats. 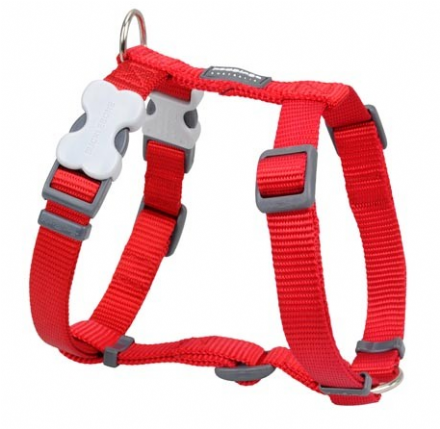 If your dog pulls on walks you can avoid damaging his delicate neck area by walking him with his lead clipped to a harness, may we recommend using the Red Dingo multipurpose lead clipped to the front and back ring, it helps to alleviate pulling when used correctly. 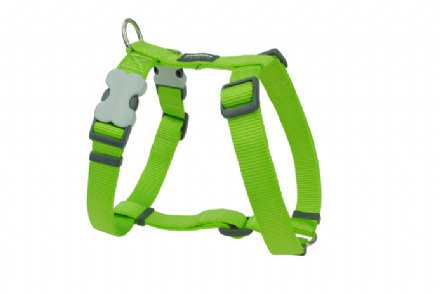 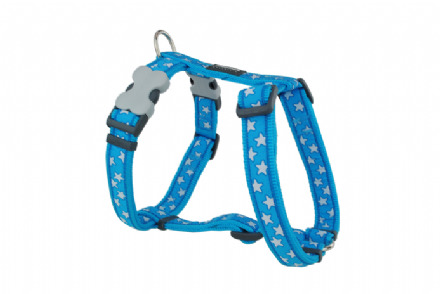 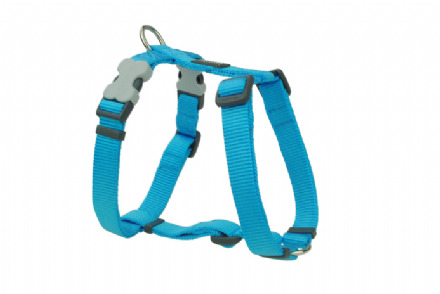 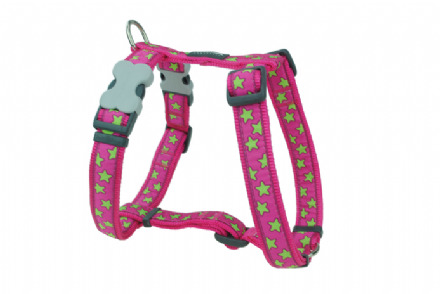 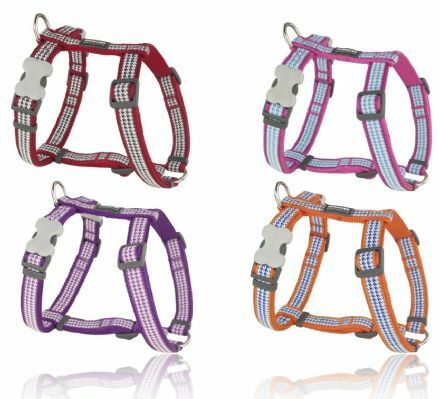 Like Red Dingo’s popular dog collars, the dog harnesses come fitted with distinctive Bucklebone clips made from durable Acetal plastic, which are much more attractive than traditional fastenings. 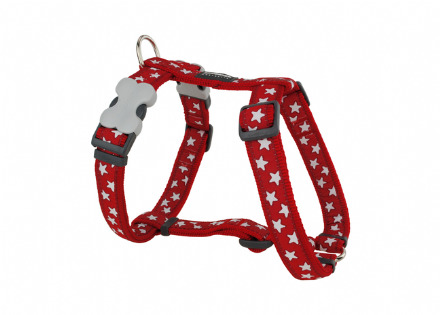 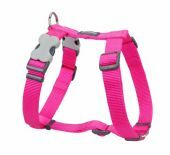 Red Dingo dog harnesses are made from high-density nylon that has been woven tightly for maximum durability and softness, all come in striking designs and colours.